If you are now the owner of a private mansion, cottage or a small private house, one of the main tasks that require immediate solutions will be the installation of independent heating. Perfect autonomous heating at home creates comfortable conditions for permanent residence. A boiler operating on solid fuel. 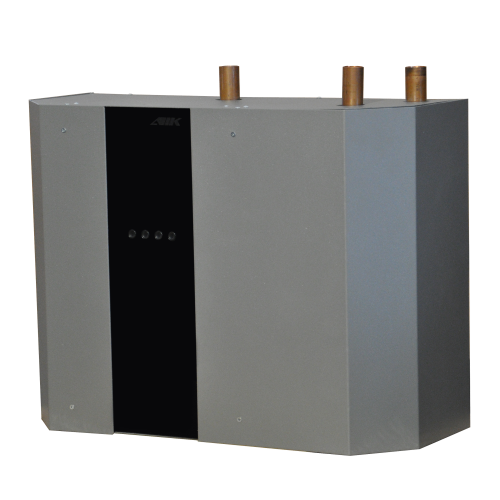 Heating of a private house, in which this type of boiler is installed, is considered by many to be the most effective. But most agree that this is also the most costly way of heating. Combustion products can cause significant harm to health and the environment. According to statistics, most of the fires are due to the malfunction of such heating systems. The heating of the house, based on the use of all kinds of electrical equipment, the principle of operation of which is based on the transformation of electricity into thermal energy, is by no means the most effective and safe way to heat up your home. The most popular convectors, oil coolers, “Warm Floor” systems and other devices are often not only ineffective, but also present a potential threat to human health. All of us have known for a long time the traditional way of heating a house using an open fire. To heat a room requires only the presence of solid fuels and the presence of a fireplace or stove. It is important to follow the safety rules, as any retreat can lead to irreparable consequences. Alternative heating of a private house – today this concept includes a properly thought-out house heating, a competent approach to choosing a heating system and guaranteed energy savings. We offer the most relevant heating systems in this case without using a network connection. Not adhering to the standards, at any time of the day or night, on your personal desire you can provide your family with warmth, create a desired microclimate in your home. 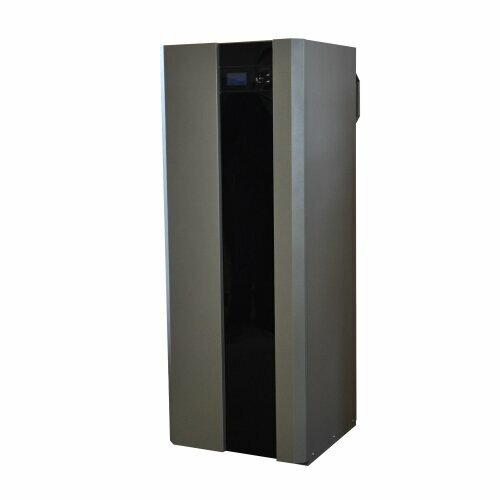 Our company represents the system of the future – heating by heat pumps. Although it is not yet widely used, it will certainly become a worthy and competitive alternative to traditional private home heating systems. AIK GROUP products are modern, environmentally friendly and safe equipment that will provide heating, hot water supply, air conditioning in industrial and private premises. 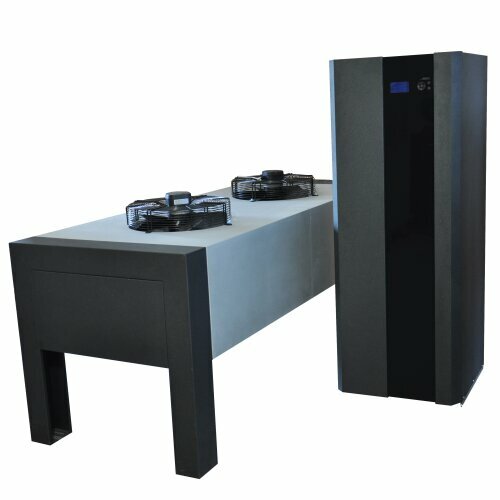 flowing water heaters AIK-FRESH, which carry out heating of the water to a predetermined temperature regime; equipment is equipped with a recirculation system, which allows the device to operate in a cyclic mode, thereby saving on electricity. At the moment, the use of heat pumps in European countries is considered the most affordable, efficient and economical. People who know how to count money have already realized that this system can become a very profitable investment. The heating of the cottage, built on the work of the heat pump, in case of the sale of housing, increases its cost by an order of magnitude. Ecologically clean sources of heating, such as sun, air, water, earth, make our products as efficient and reliable as possible. 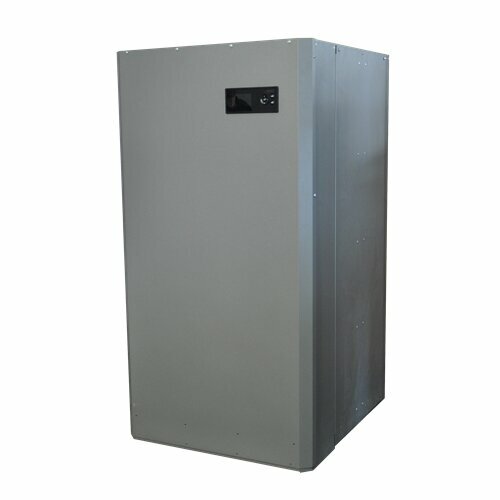 Despite their functionality, heat pumps are quite compact, absolutely safe for life and health of others, environmentally friendly, economical and efficient to use. This system does not require special care, is easy to operate and maintain. 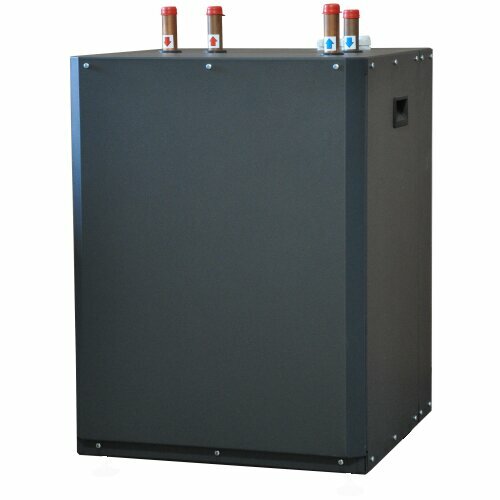 in comparison with other heating systems requires minimal operating costs. 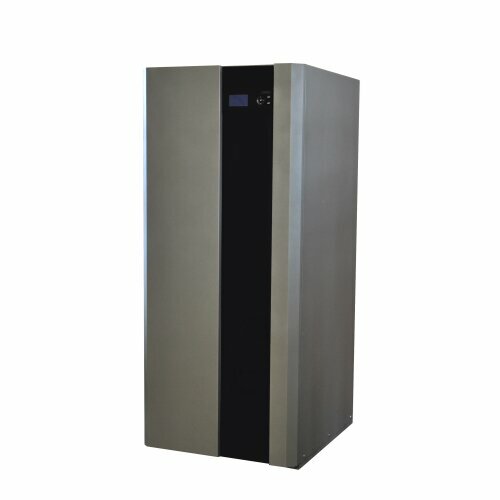 Heat pumps work perfectly in different conditions and climatic zones. It is equally effective in hot Arizona and on the hot cold Alaska. They are successfully used in permafrost conditions, and in conditions where the primary carrier of heat is seawater. The scope of this system is practically unlimited.